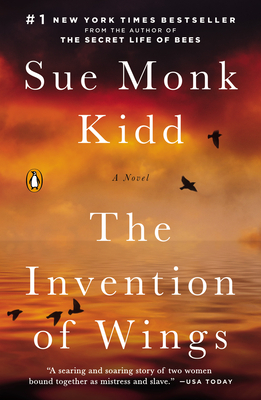 Sue Monk Kidd is the award-winning and bestselling author of the novels The Secret Life of Bees and The Mermaid Chair. She is also the author of several acclaimed memoirs, including the New York Times bestseller Traveling with Pomegranates, written with her daughter Ann Kidd Taylor. She lives in Florida.